Great work. Thank you to all involved. Very important. Indeed. Its terrible whats going on Robbie. 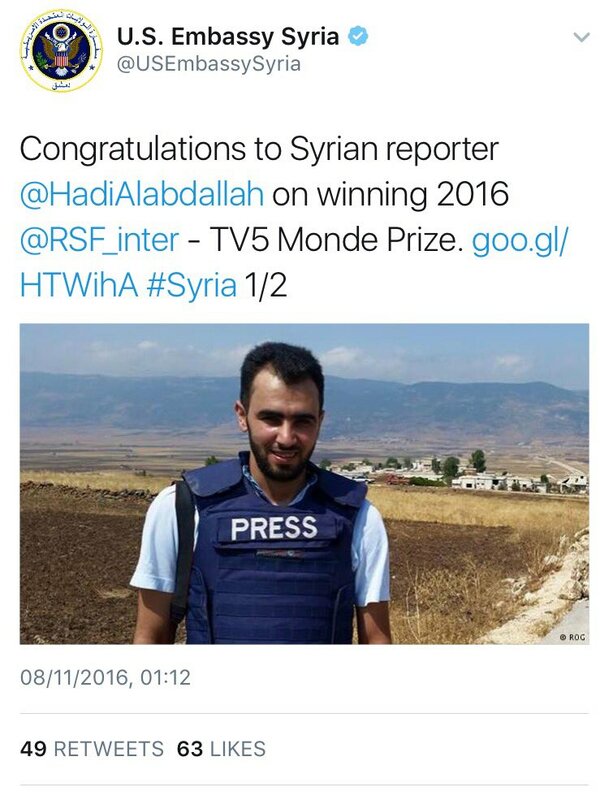 Most Canadians have no idea what the White Helmets are really capable of. The fact the Canadian government has chosen to do this shows just how little they actually care for the Canadian people, and instead care only about protecting themselves and their elitist backers. Pingback: Trump Protects Al Qaeda, “The Resistance” Applauds, Cursing “Russians” – Stop the Wars at Home and Abroad! Thank you. A lot of people helped, from all over the world. It truly has been a citizen effort. I simply compiled it all in one place for ease of sharing and helping inform others. We knew this when the liberal/progressive/socialist/dems gave out the oscars!!!!!!!!!!!!! Wearing a white hat is a western cowboy theme, the guy in the white hat is always the good guy. 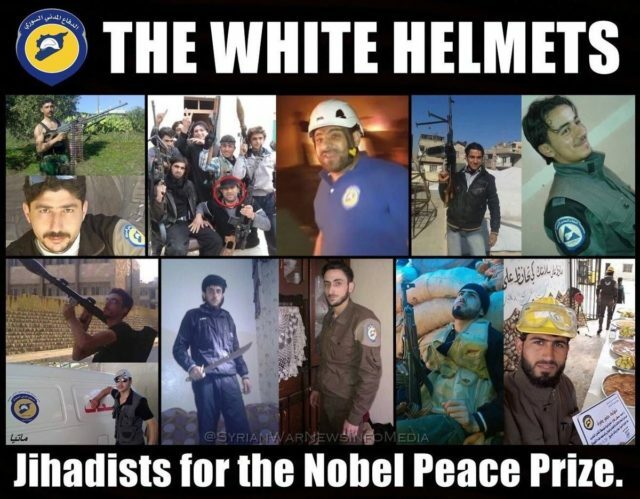 However, these were the same guys who were “rescuing” children who had been “gassed” wearing no protective gear, etc. They are probably part of a black ops team as well…and now it’s time to import them to the west! Well, well…. 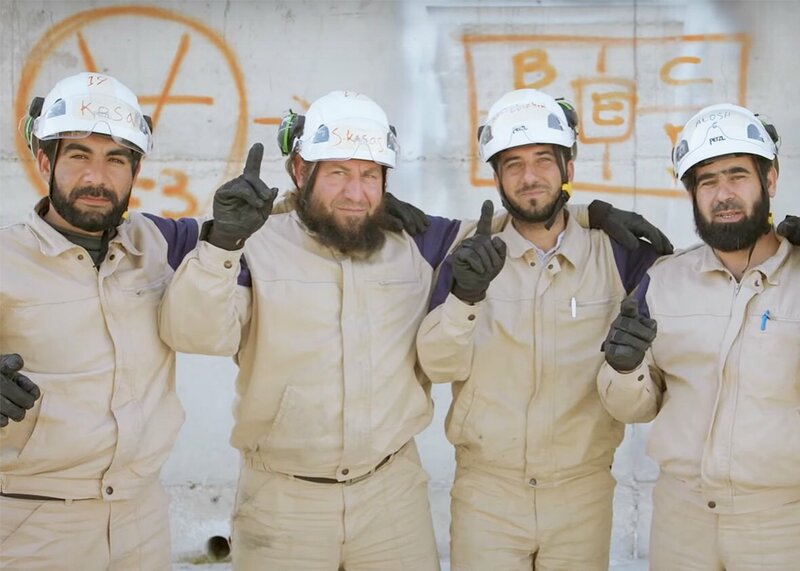 Thank you for revealing the TRUTH of the White Helmets (= ISIS) which was created & funded by Obama & Hillary.